Back when air travel was more sophisticated – from both the airlines and its travelers – there was a beauty to airports. 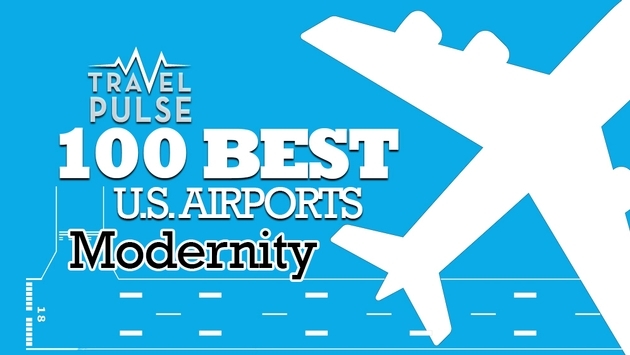 The iconic TWA Terminal at New York’s LaGuardia Airport comes to mind. Designed by the famed architect Eero Saarinen, the terminal was fully functional from 1962 to 2002, winning many design awards after it first opened. Today it is abandoned and set to become a hotel under the ambitious $4 billion renovation plan for LaGuardia announced last year.